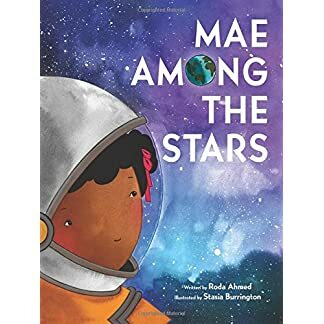 A smart and confident little girl named Sherrita shares a little pep talk to all little brown girls in the world. 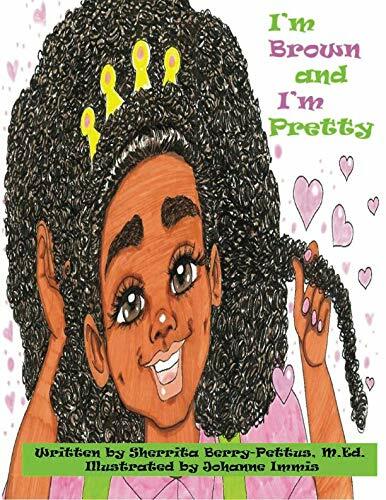 Sherrita makes friends with the reader and shows them why it’s important to love themselves as themselves. 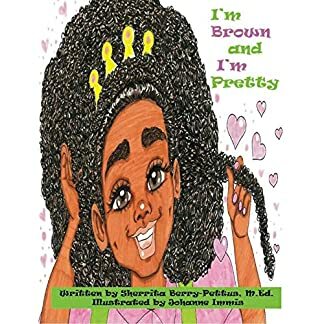 She teaches the reader that they are pretty in their brown skin!About the Author- Sherrita Berry-Pettus M.Ed. 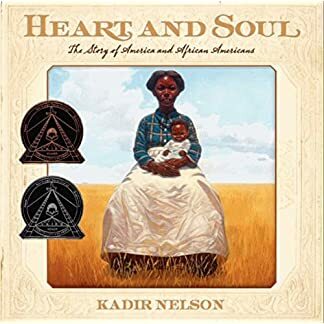 is a mommy, educator, and author. 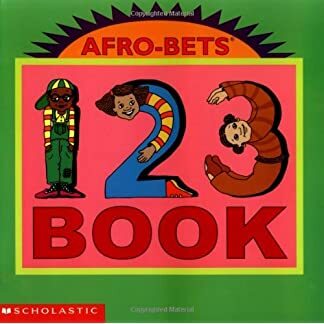 Mrs.Berry-Pettus is the author of Rock On With Your Afro Puffs, Smile Bright Chocolate Prince, I’m Brown and I’m Smart, and I’m Brown and I’m Pretty! For more information about Mrs. Berry-Pettus, like and check out her Facebook page – facebook.com/MrsBerryPettus. You can also follow Mrs.Berry-Pettus on Twitter @MrsBerryPettus and Instagram @mrsberrypettus .